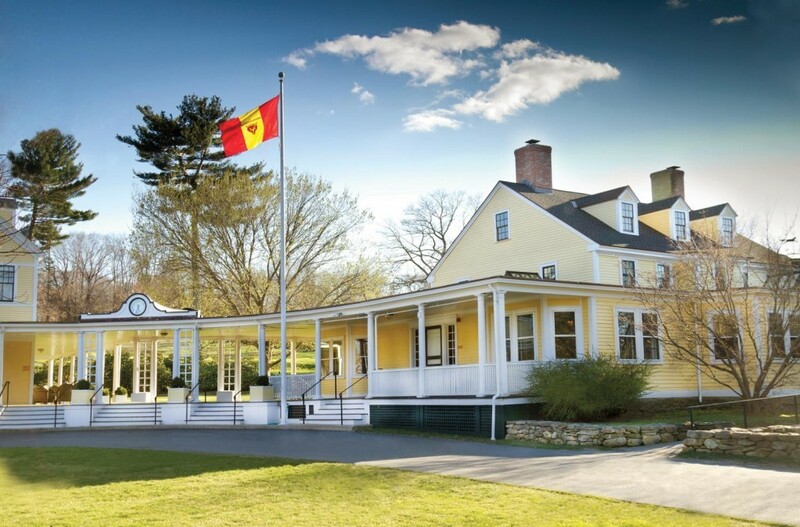 During the months of May to October marks the polo high season in New England. 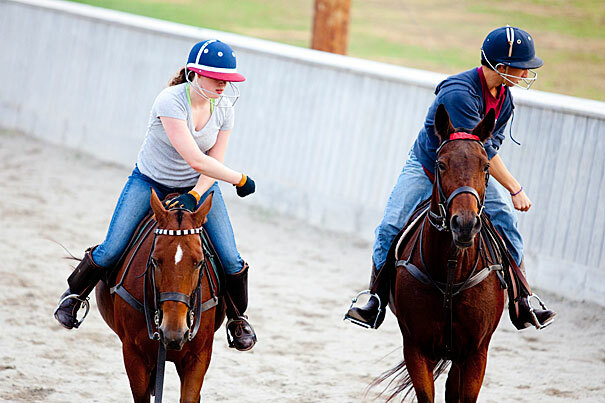 We offer our polo program at our polo ranch located only a few minutes north of Boston, MA. 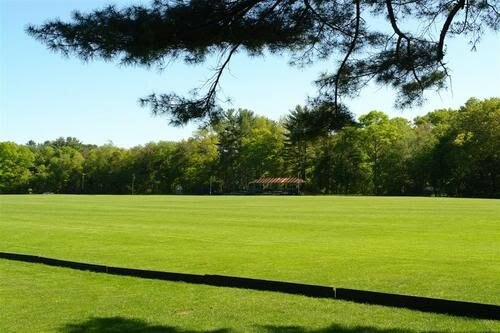 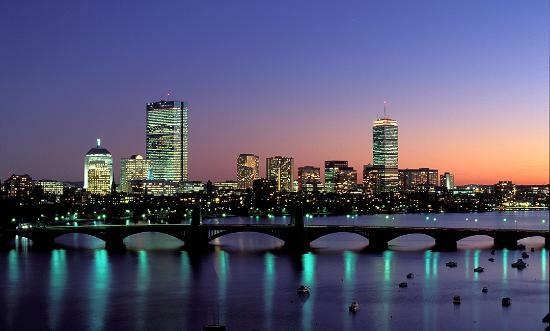 In the summer, Boston is the perfect location to play polo all day, or you can choose to engage with the metropolitan and cultural activities offered in New England’s unofficial capitol city and its surroundings.